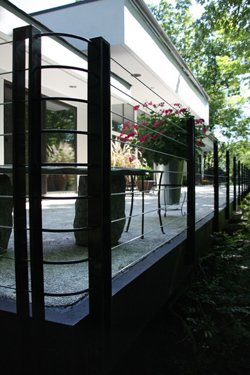 Deco by Ideal Shield represents the latest in aluminum, cable and glass handrail and decorative bollard trends. 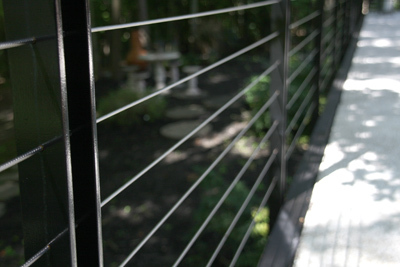 Designed with current trends and style in mind these product lines are the perfect complement to any indoor or outdoor architecture. With a focus on helping you bring your visions to reality, deco by ideal shield allows you to customize our offered products to suit your job. There are so many possibilities. Simply get in contact with any of our representatives to start the process, meanwhile join us in exploring these stylish, affordable accent products. 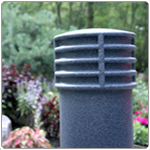 The full line of decorative bollard covers range from the signature Cinco to our environmentally friendly Aurora. 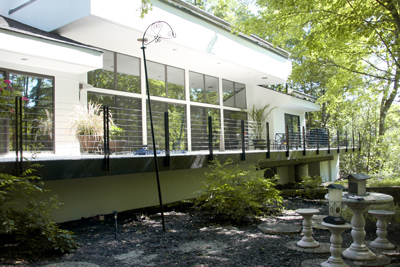 These covers are the best in affordability and architectural appeal. 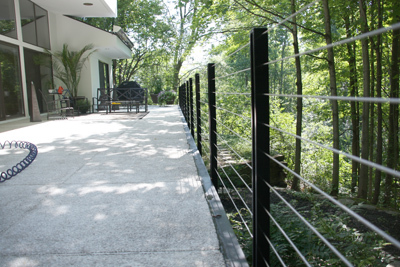 Create a focal point for any interior or exterior project. 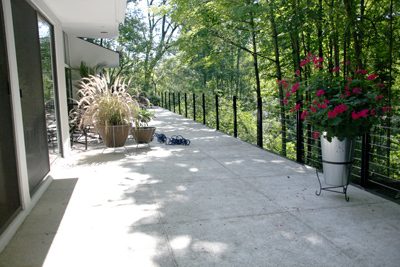 Cable and glass handrail is perfect for stairways, balconies and decks. 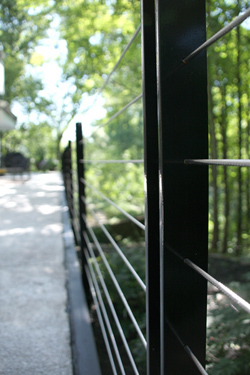 A wide array of design options makes cable and glass handrail customizable for every application. 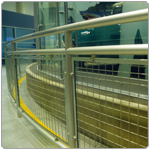 Sleek design and aesthetics play a strong part in the aluminum handrail by Ideal Shield. 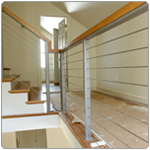 Designed and built with attention to every detail for a well crafted, custom built handrail, every time.